And not just a list, but your customer relationships too! Adding customers who walk into your store has never been easier and fun. 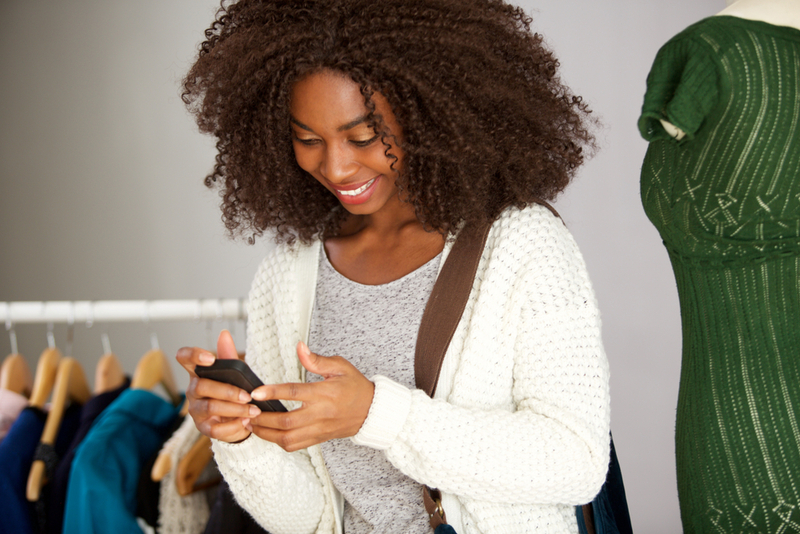 With Biznitos app you can add and manage your customer list on your smartphone or tablet. No installation required. Easier to use than MailChimp, Constant Contact and many others. Your customer list is one of the most valuable marketing tools in your business as each customer represents potential business. Collecting customer information for your customer list can be time-consuming and frustrating at times which is why Biznitos makes it super easy and hassle-free to add your customer list, manage it while at the same time helping you to build a strong and profitable customer relationship. Using Biznitos to manage your customer list is as easy as syncing or importing your contact list from Google. Access Biznitos directly from your mobile browser. You don't need to install an application that will reduce storage space on your device. Call, email or text customer directly from Biznitos web page. Biznitos makes it easy and convenient for you to manage your customer list by allowing you to contact your customers directly from Biznitos webpage with the In-app contact feature. When a customer walks into your place of business instead of handing them a clipboard with an endless form to fill out, hand them a tablet or smartphone with a simple and short form that will capture the relevant information you need. Contact customers more easily with all their contact information in one place.